By preparing just a few small things now in time for November your wedding business will guarantee more bookings for 2018. It barely feels as though we’ve gotten going with peak, summer wedding season but lo and behold, engagement season is just around the corner. 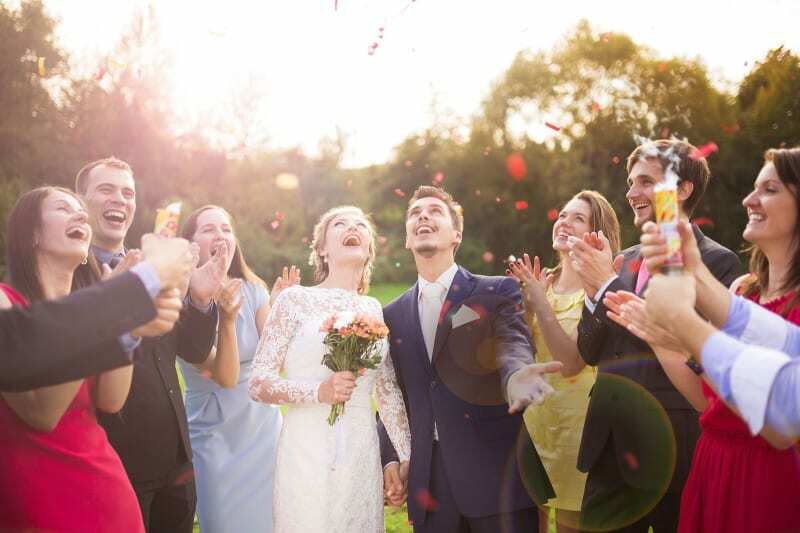 Statistics show that around 40% of couples who will be engaged in the next 12 months will do so between November and February, which means wedding suppliers only have a couple of months to get their house in order in time for the prime wedding business bookings period. Just as we advised you to prepare your online business for the 2017 peak wedding season, it’s now time to readdress and revisit your website and all online profiles to check that all of your business information is correct and that your wedding portfolio is up to date. Your brand image and contact information must be consistent across all online platforms and you must make it as easy as possible for engaged couples to find you and get in touch. 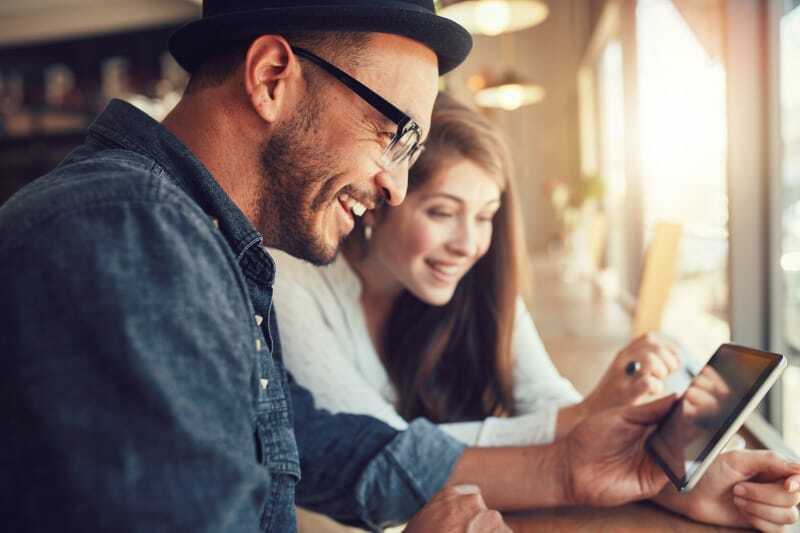 If your information isn’t instantly accessible and readily available, newly engaged millennial couples won’t waste much time searching for it before moving on to your competitors. Is your Bridebook Business profile complete, relevant and up to date? Share your best photos, include up to date pricing information and post good feedback from the couples you’ve worked with throughout wedding season 2017 on your profile to really maximise your chances of being spotted and shortlisted on this platform. Remember, your professional image could suffer if you’re presenting your wedding services in a different way in different places online. Pricing information, images and contact information must be consistently included and updated wherever your business features on the web. And finally, don’t neglect your social media accounts. Remember to update them with fresh content regularly and tag couples in your posts to encourage engagement and show you’ve forged good relationships with the couples you’ve worked with this year. Potential new clients will often check out the social media profiles of wedding businesses they’ve shortlisted before they get in touch to get a feel for the service you offer, to see pictures of weddings you’ve catered for this year and to find out what other happy couples have to say about you. We’ve already highlighted the importance of reviews when it comes to helping wedding suppliers secure new bookings so we just want to take this opportunity to reiterate that recommendations from couples you’ve worked with this wedding season are your best asset when it comes to attracting newly engaged couples and securing bookings for 2018. Did you know that the average couple reads 7.6 reviews before contacting wedding professionals? Make it your goal to publish any reviews you’ve gathered on your website, social media accounts and on your Bridebook profile. If you’re still waiting for feedback from some of the couples you’ve worked with, chase them up now. 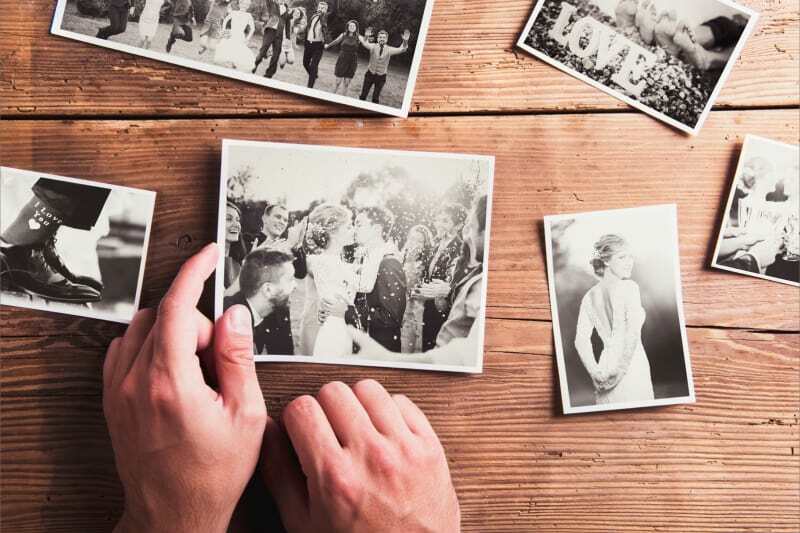 Newlyweds love to talk about their wedding and the majority will be more than happy to write a few words on how you contributed to making their day so special. In fact, 70% of customers will leave a review for a business if you ask them for it. Your availability is going to be a hot topic during engagement season. Couples will need to know exactly when you’re available and when you’re not, and being able to access this information and reply to their queries quickly will give you the best chance of securing their booking. Try to fill in your calendar with as many details as you can about your bookings for wedding season 2018, not forgetting to factor in time for site visits, travel and administrative tasks too. Don’t be overly optimistic with your time – be realistic. You don’t want to let couples down because you’ve incorrectly estimated time commitments and you don’t want to put unnecessary pressure on yourself to fulfil everyone’s needs either. Once you’ve clarified your availability and agreed a time to meet with a newly engaged couple, the real work begins. Making a good first impression depends largely on whether you’ve done your research. Take the time to learn a little about the couple you’re meeting and you’ll make a great first impression. Check back over your email conversations to get an idea of the style of wedding the couple you’re meeting are looking for. Open your meeting by asking the couple questions about themselves and how they met, and ask them to tell you their engagement story. 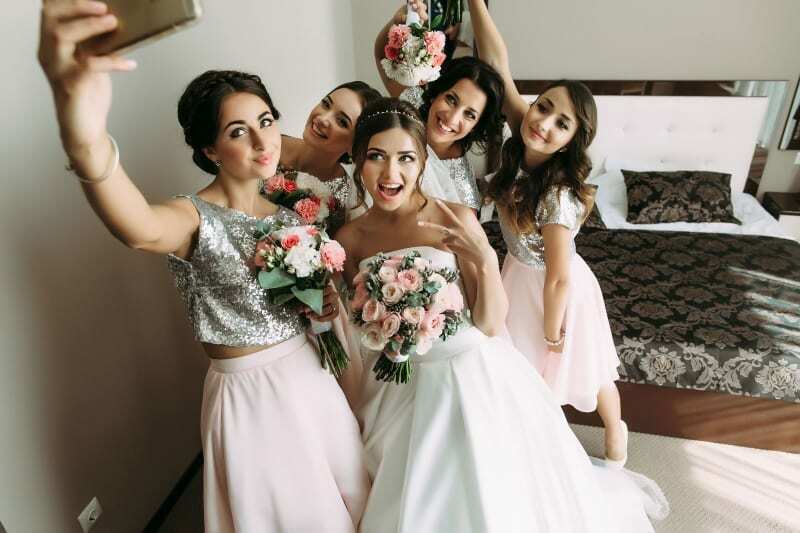 Facilitating this kind of personal connection will help you secure bookings and work together with the couple more harmoniously during the wedding planning process. And finally, be prepared to discuss the latest wedding trends and arrive at the meeting armed with a portfolio of your weddings from 2017 to demonstrate the kinds of things other couples are choosing to include on their wedding day. 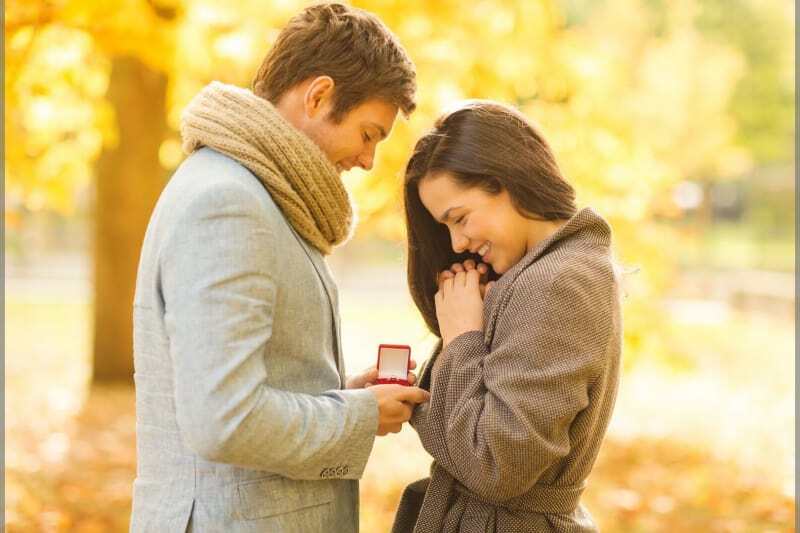 Engagement season shouldn’t be made to feel like a relentless continuation of peak wedding season that demands late nights, early mornings and difficult requests. By preparing just a few small things now in time for November your wedding business will be best placed to attract couples looking to wed next year with little time investment required from yourself.